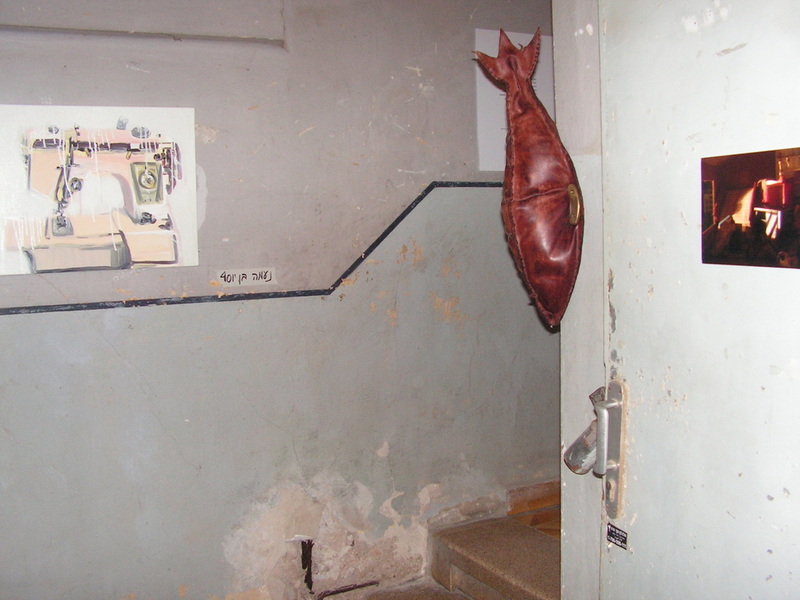 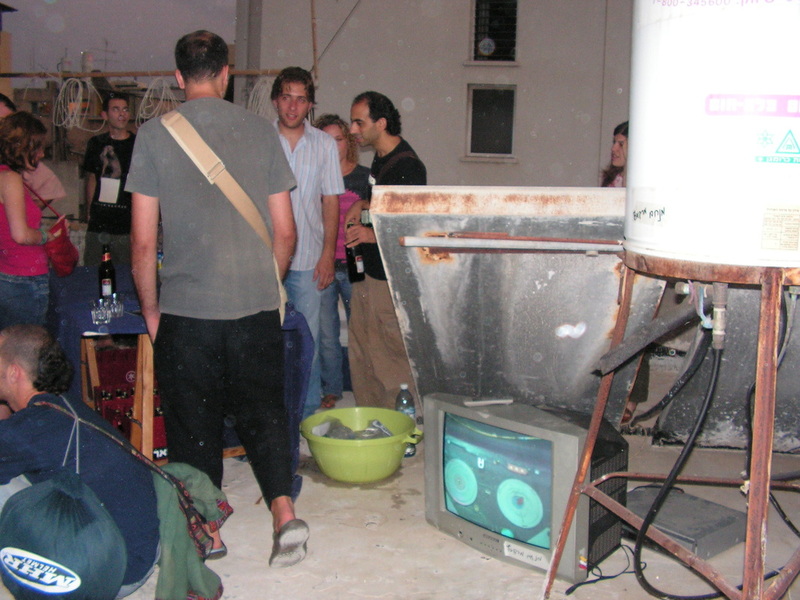 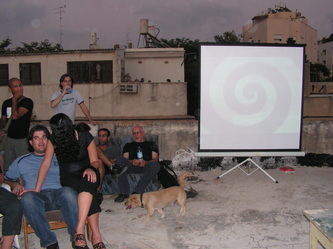 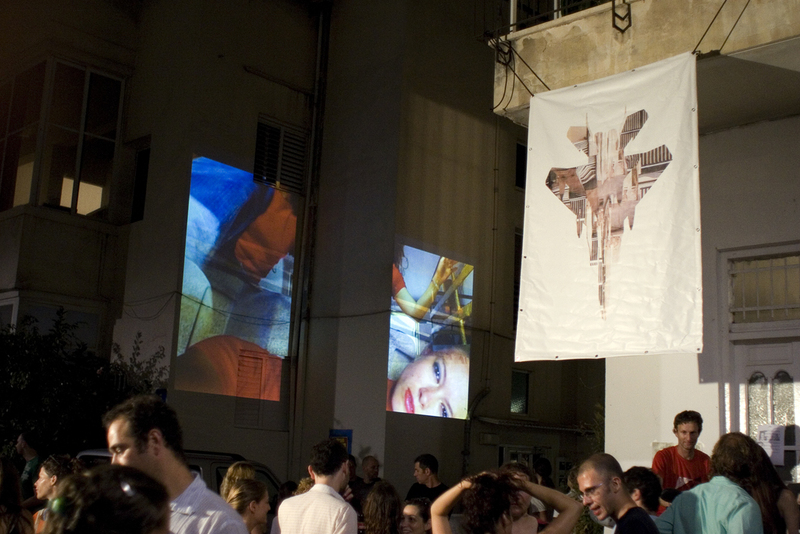 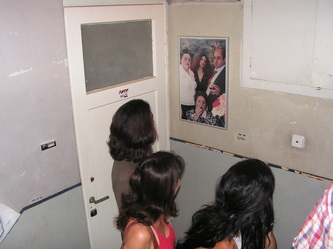 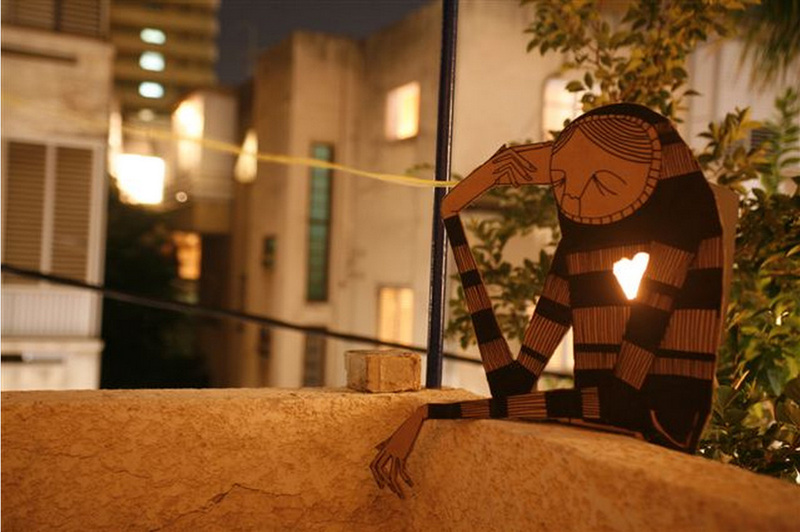 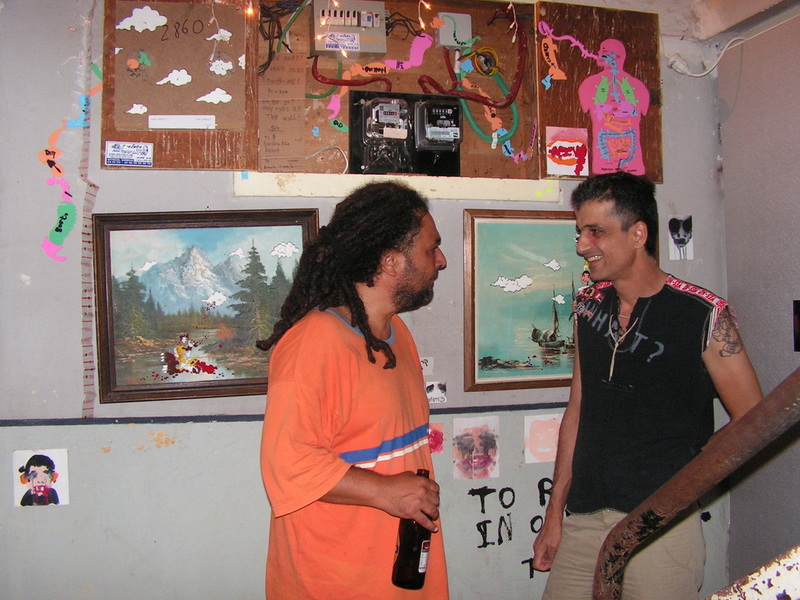 This group exhibition by the ﻿﻿﻿﻿Azirut group﻿ ﻿﻿﻿was showcased in a typical residential building in Tel Aviv. 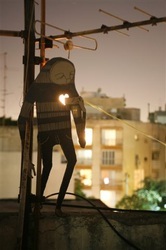 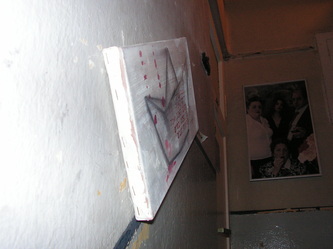 The artwork was displayed in the stairwell of a building, on the rooftop as well as the building surrounding. 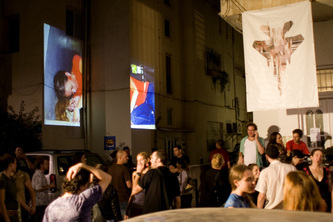 This resulted in a site- specific case study on art as a transformation of private space to public domain, and art-like happening, and a one night exhibition.